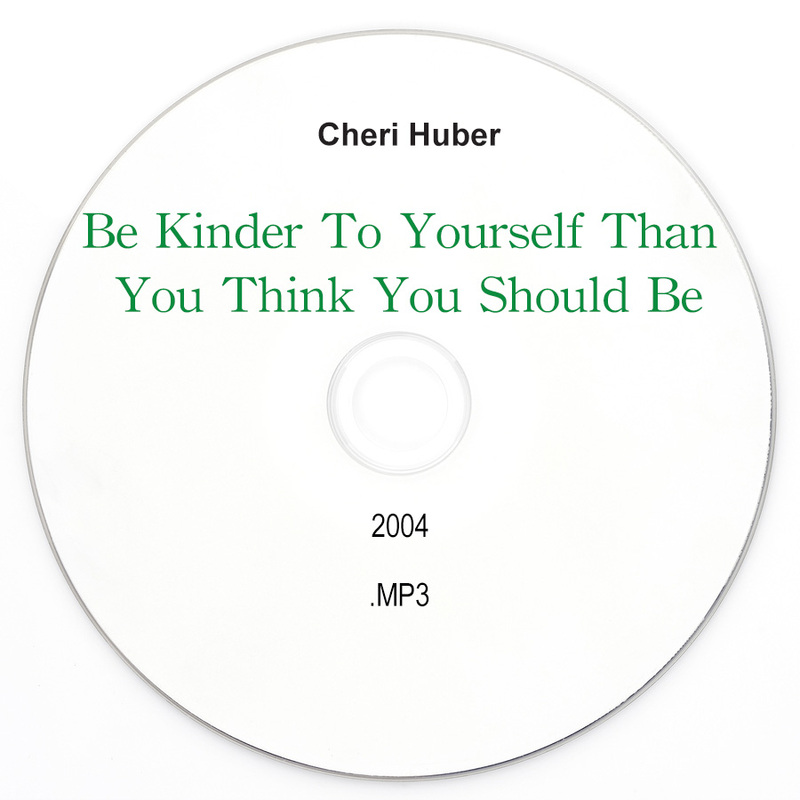 A live recording with Cheri Huber about kindness specifically about being kind to yourself. 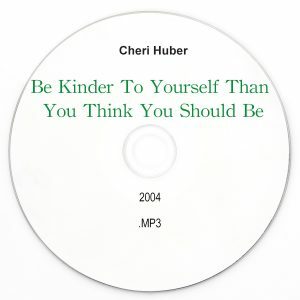 Cheri Huber has been a student and teacher of Zen awareness practice for over 30 years. 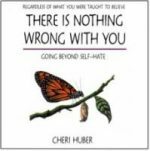 She founded the Zen Monastery Peace Center in Murphys, CA and Living Compassion, a non-profit dedicated to peace and service. 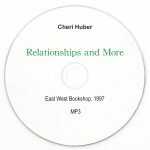 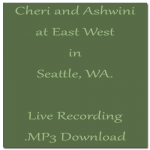 She has a weekly radio show, Open Air with Cheri Huber and maintains Cheri Huber’s Practice Blog.